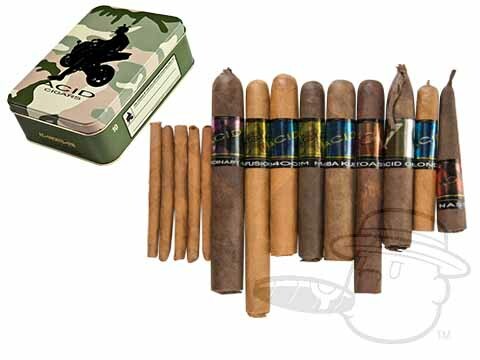 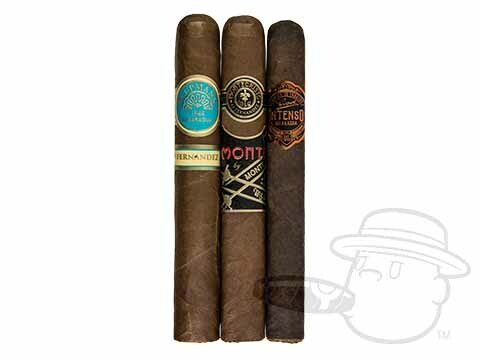 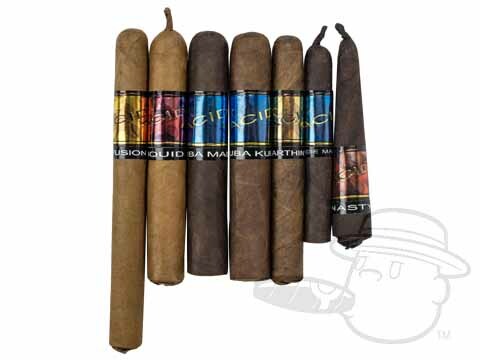 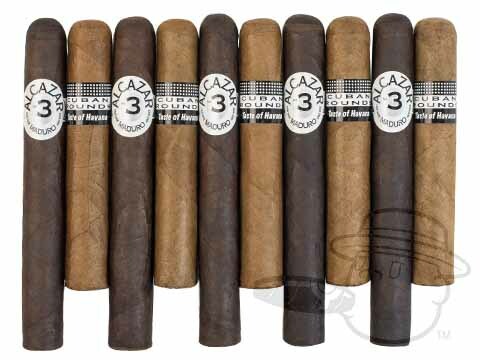 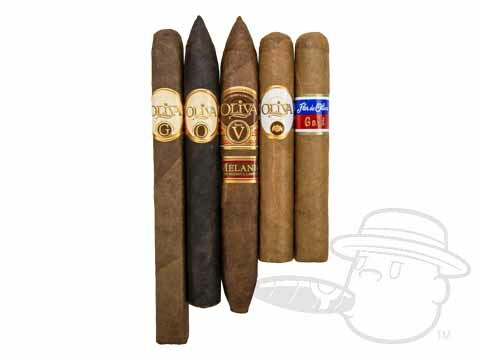 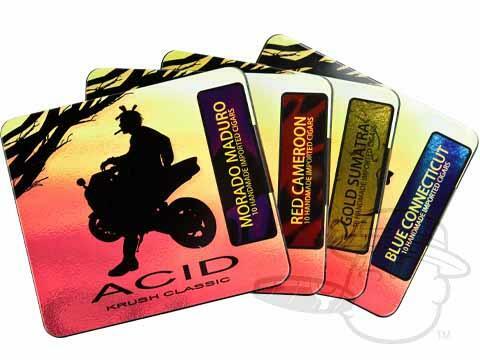 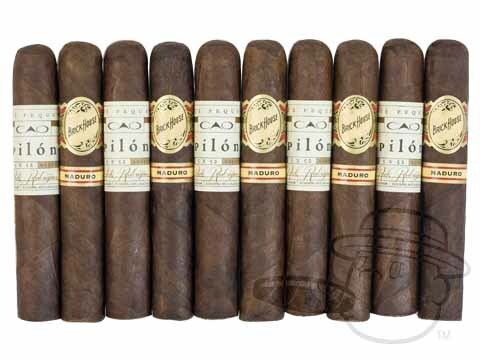 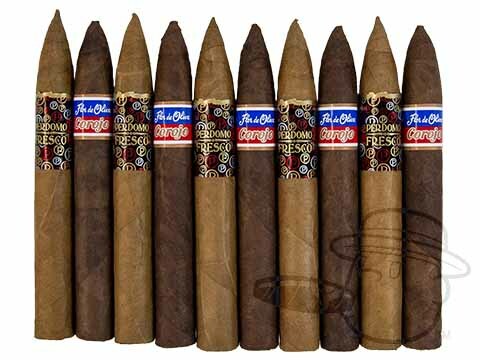 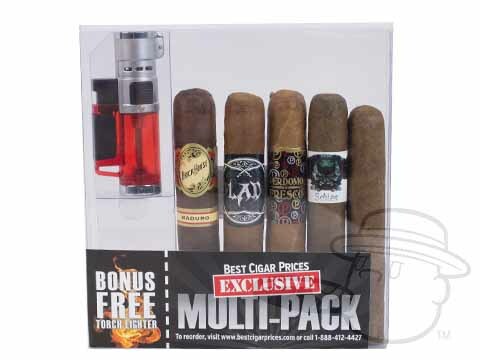 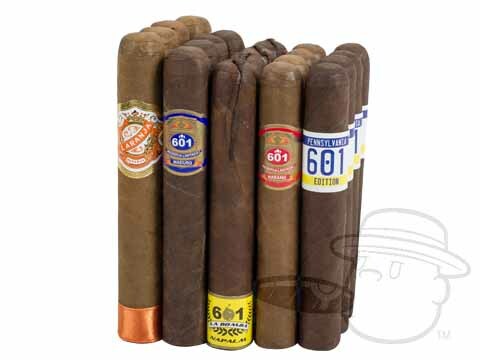 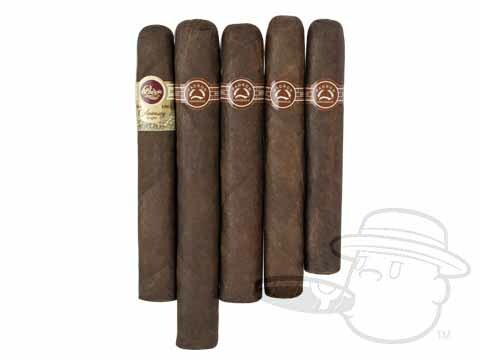 Find the best deals and lowest prices on Nicaraguan cigars from the top brands right here at BCP. 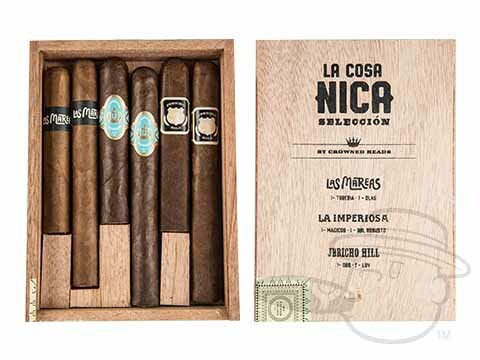 Famous for their smooth and hearty flavor, Nicaraguan Cigars are among the most sought-after in the world, and for very good reason. 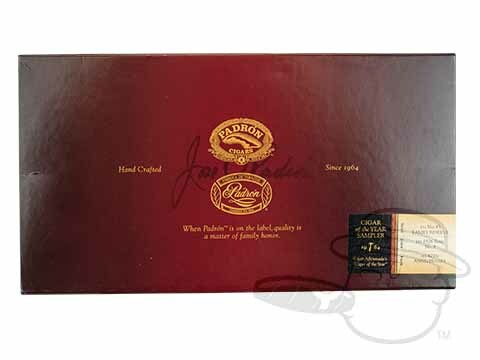 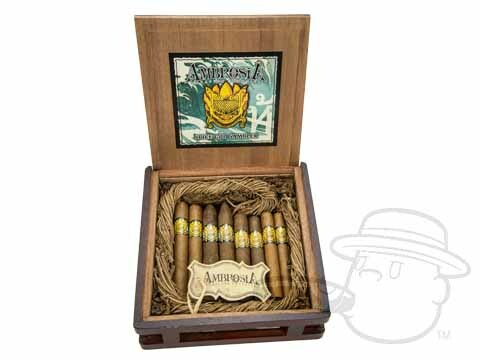 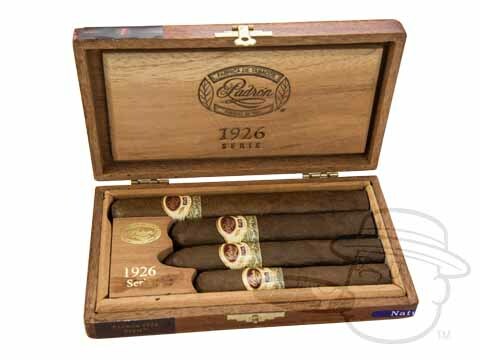 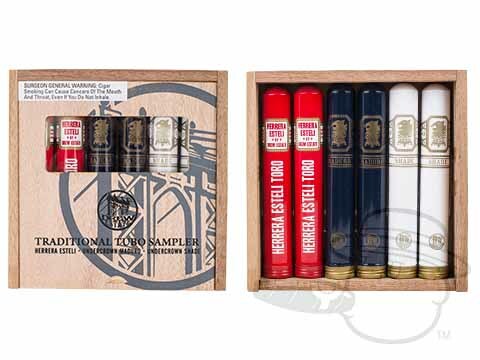 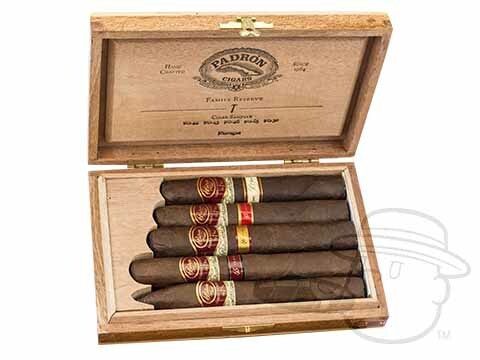 Great handmade Nicaraguan cigars from industry-leading brands like Acid, Padron, Joya de Nicaragua, Perdomo, Don Pepin, My Father, AJ Fernandez, Liga Privada, and many more are in stock and ready to ship now at Best Cigar Prices. 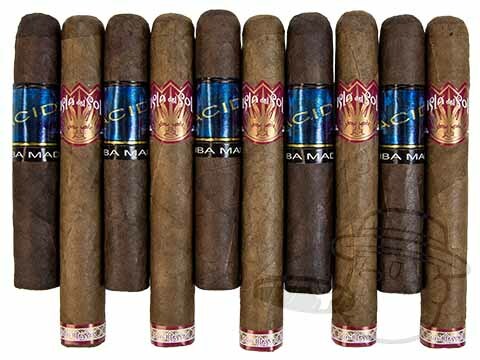 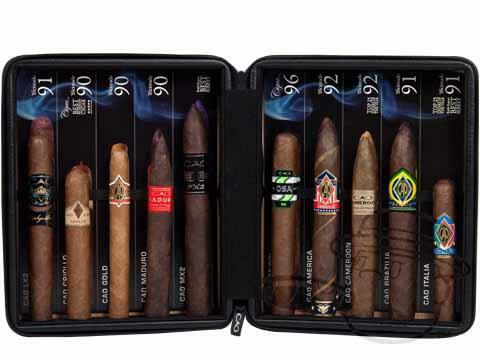 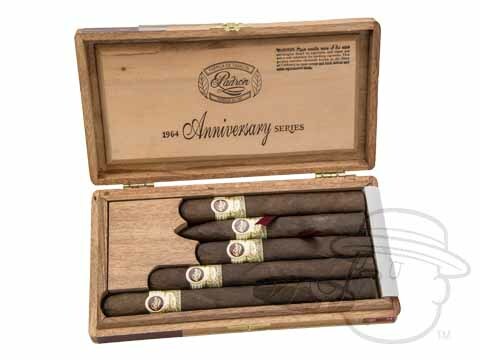 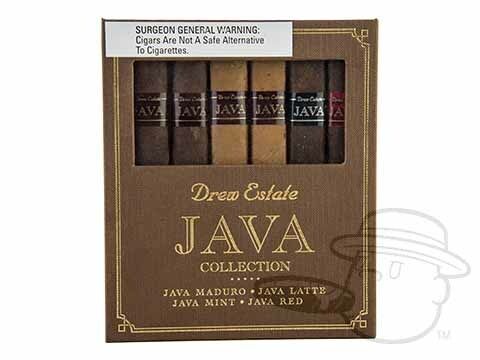 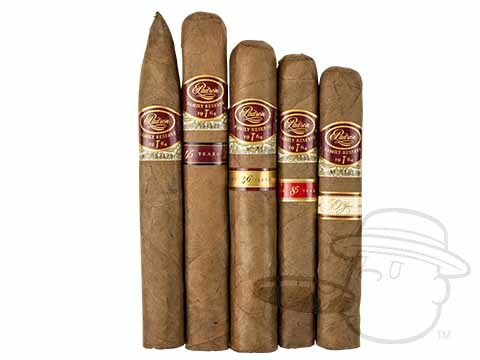 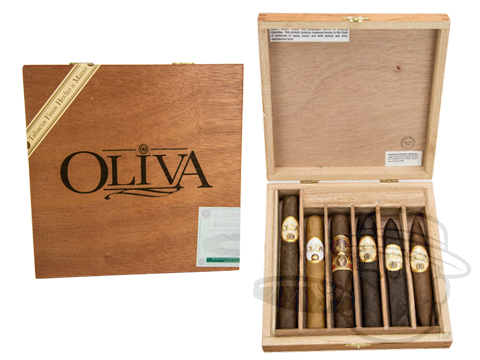 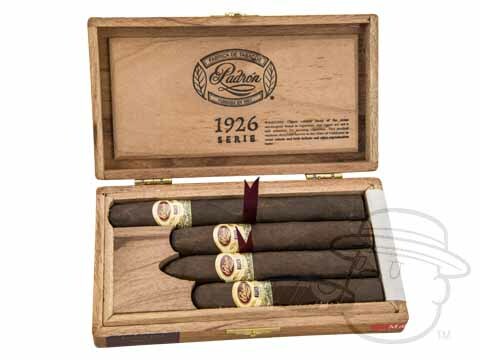 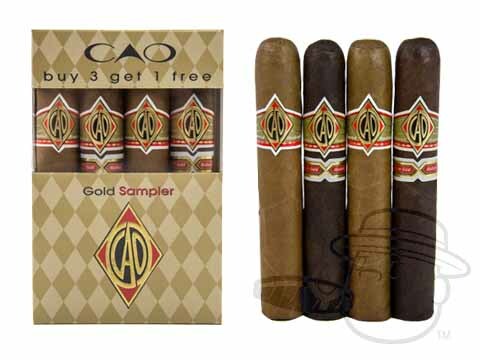 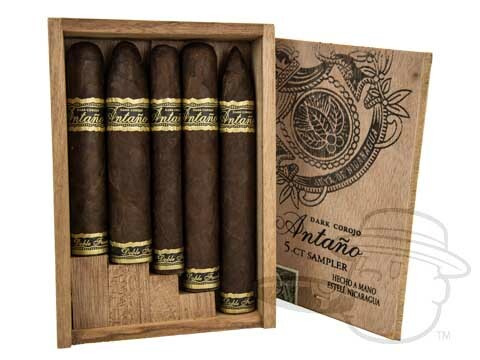 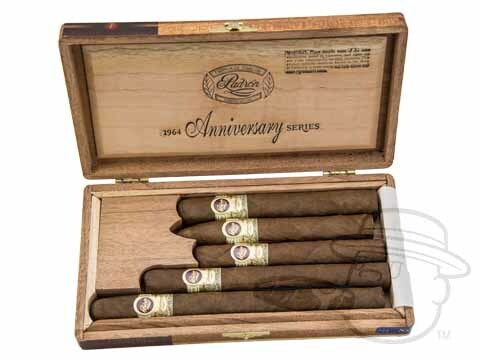 Browse our selection of Nicaraguan Cigars from the top brands in the industry at the lowest prices possible. 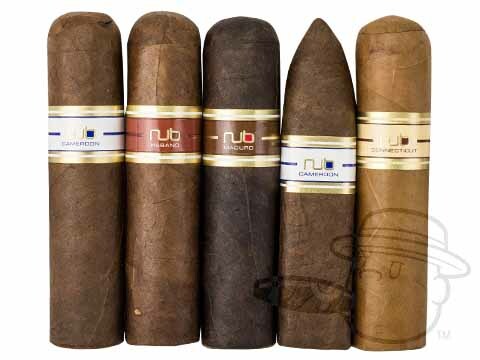 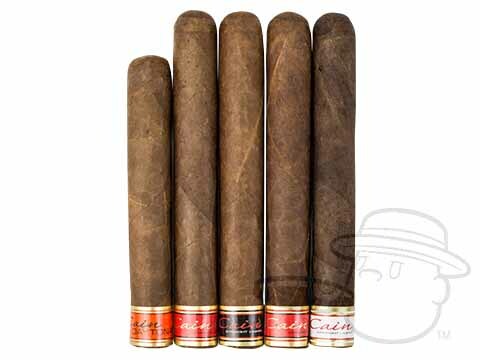 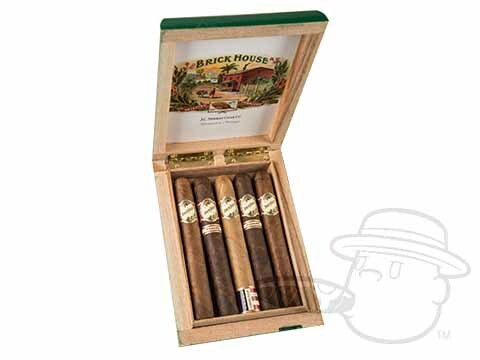 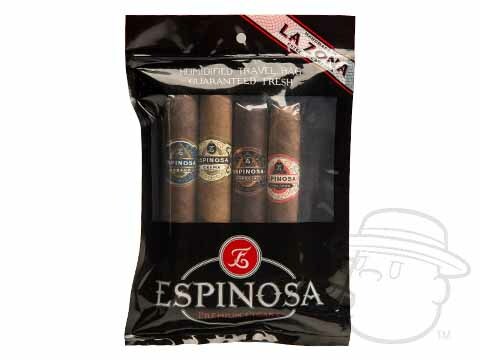 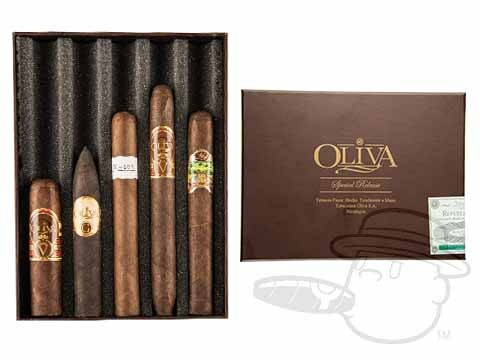 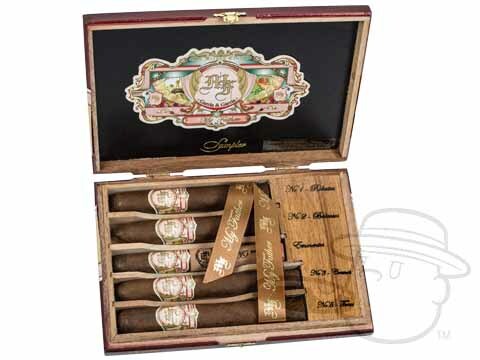 If you don’t see the cigars you’re looking for, please open a Live Chat at the top of the page and one of our service reps will be happy to help.